Cincinnati star senior forward Gary Clark set the tone early, big man Kyle Washington registered a double-double of 16 points and 11 rebounds, and the No. 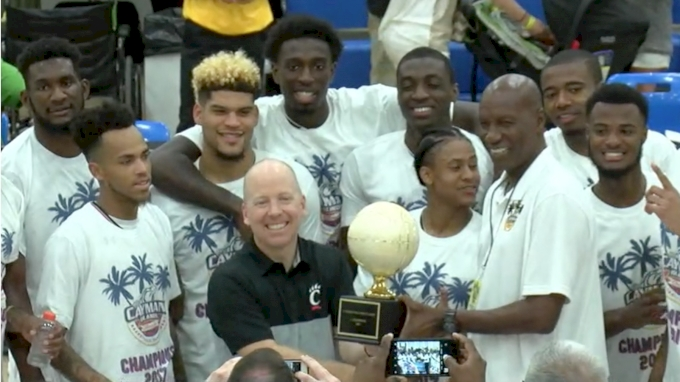 12 Bearcats breezed past Wyoming, 78-53, to win the inaugural Cayman Islands Classic on Nov. 22. Clark, who registered 17 points and six rebounds in the title game, was named the tournament MVP. Hayden Dalton led three Wyoming players in double figures with 15 points.